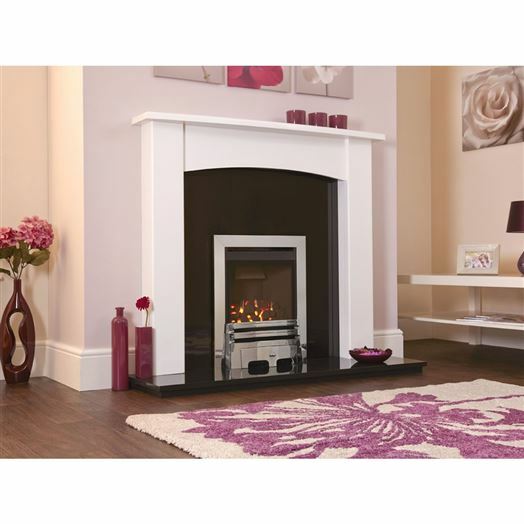 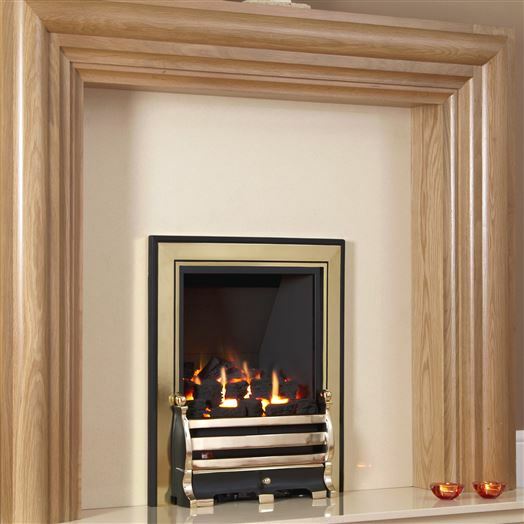 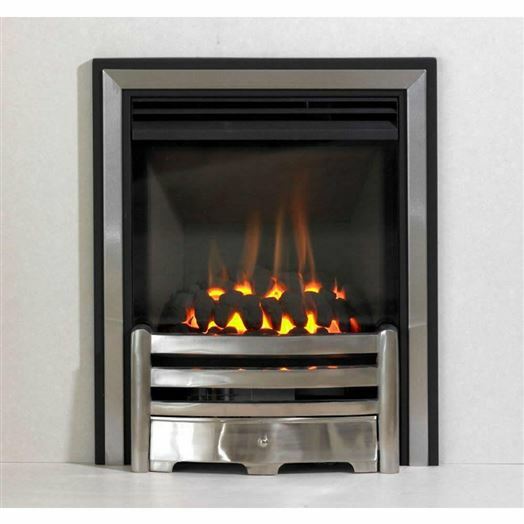 At Heating Centre we offer a vast array of inset and outset gas fires in both traditional and modern designs. 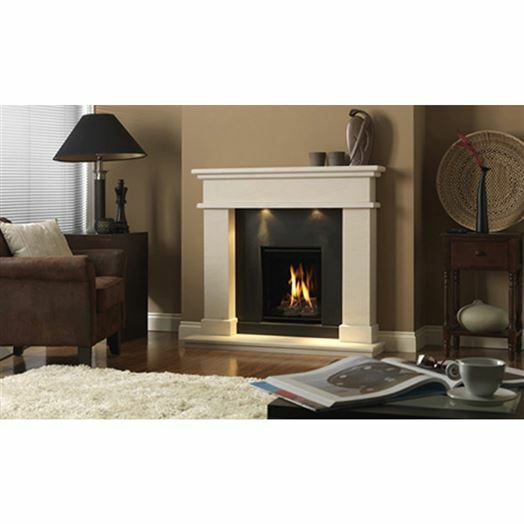 Our range comes from the most well known manufacturers on the market and offer quality and style. 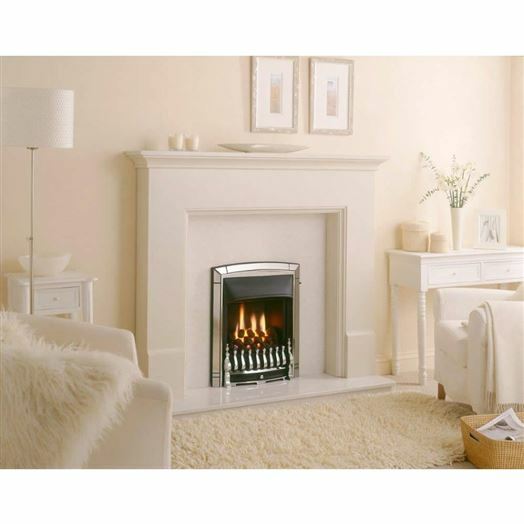 With high efficiency models also available our expert staff can guide you through our range to find the perfect gas or electric fire for your home. 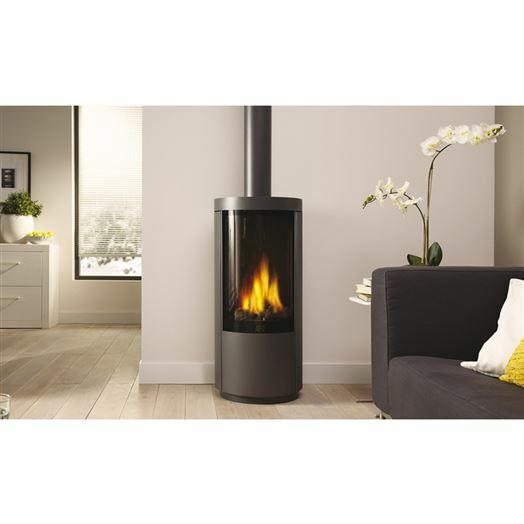 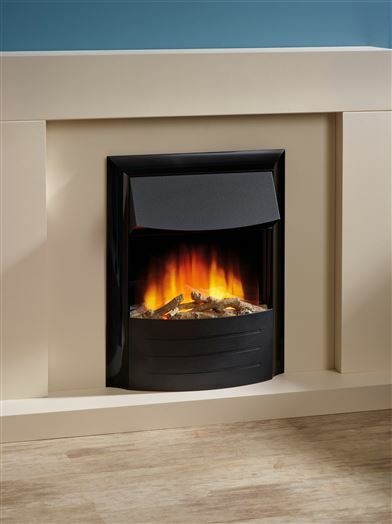 If you do not have a chimney or flue, we offer a range of balanced flue and power flue gas fires to suit any home. 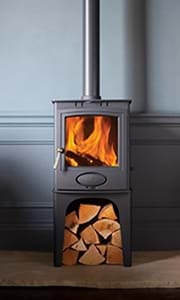 We are also proud to be a Flavel centre of excellence and a Valor Centre offering a full guarantee with all purchases as well professional installation from our in-house engineers. 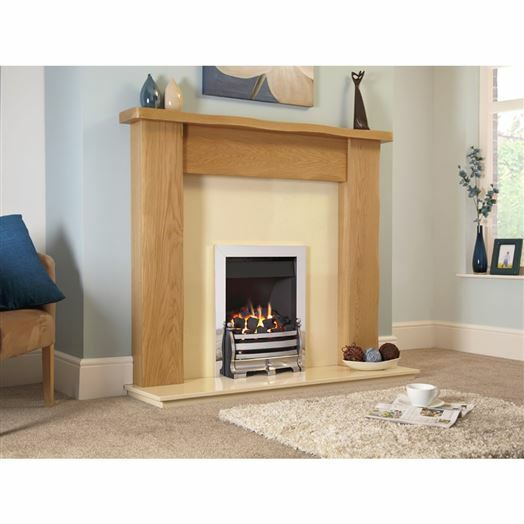 Our suppliers have recommended us for our professional service and therefore you can be confident in receiving the best from us. 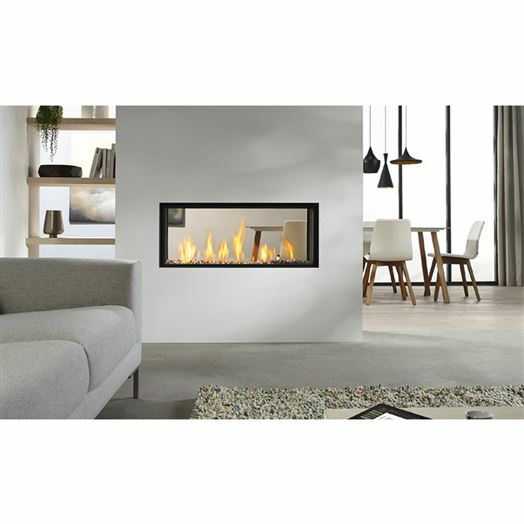 Our electric fire range includes a number of exclusive products that feature realistic effects at amazing value. 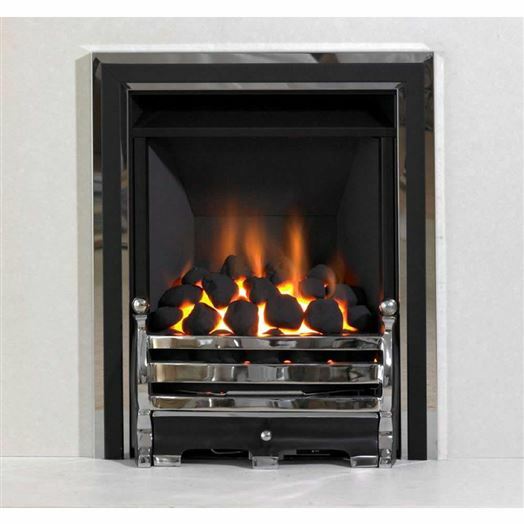 Visit us in either our Lincoln or Grantham showroom to see the range of fires we can offer.